- These speakers perform beautifully as a left,center,right, or surround. 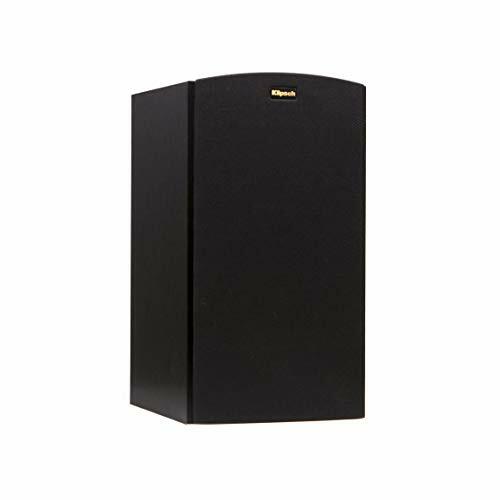 - Get power and versatility in a small package, the Klipsch R-15M bookshelf speakers pack a mean punch. - Klipsch Reference Bookshelf speakers feature a rear-firing port that is perfectly match to the cabinet and drivers.